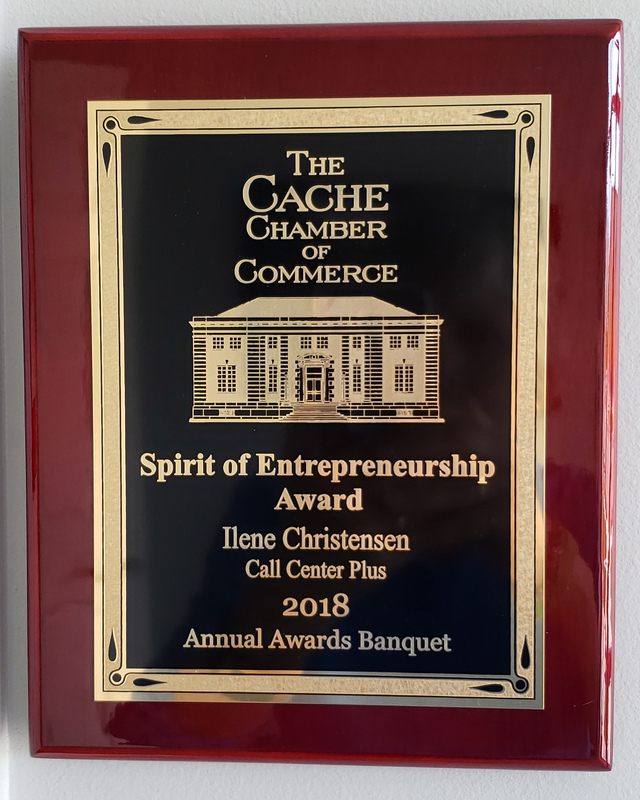 blood, sweat, and tears (see Ilene’s story here). 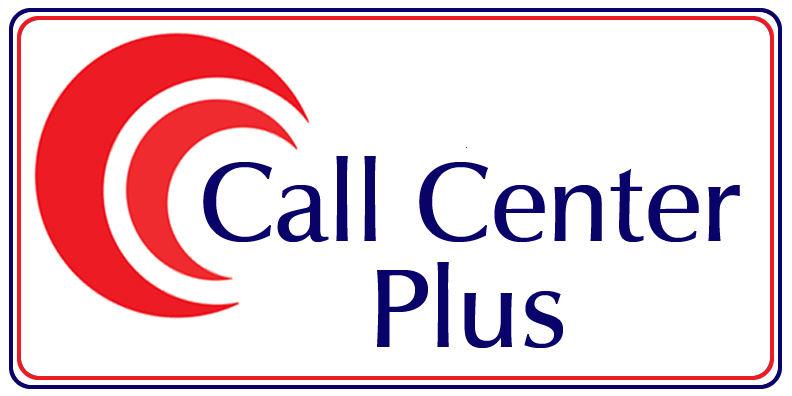 We are small enough that we know who our clients are but big enough to provide all the services you need from a call center/answering service. In fact, we can do things some of the biggest call centers can’t do! Did you know that many call center providers broker out their services? But that is NOT us! When you hire Call Center Plus to answer your phones, you actually get Call Center Plus answering the phones. 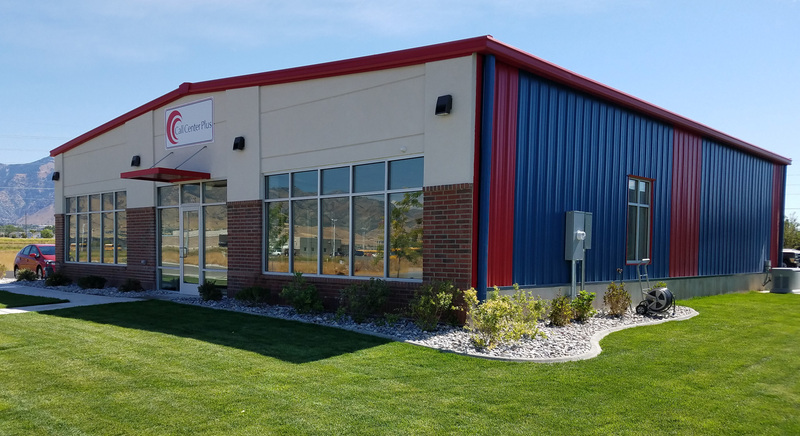 We are located in the heart of beautiful Cache Valley, UT and have been in business for over 24 years. Remember, your business will be as personal to us as it is to you! We are in the business of keeping your business running smooth and going strong.